The Burst of Spring collection will be available in 5 days! 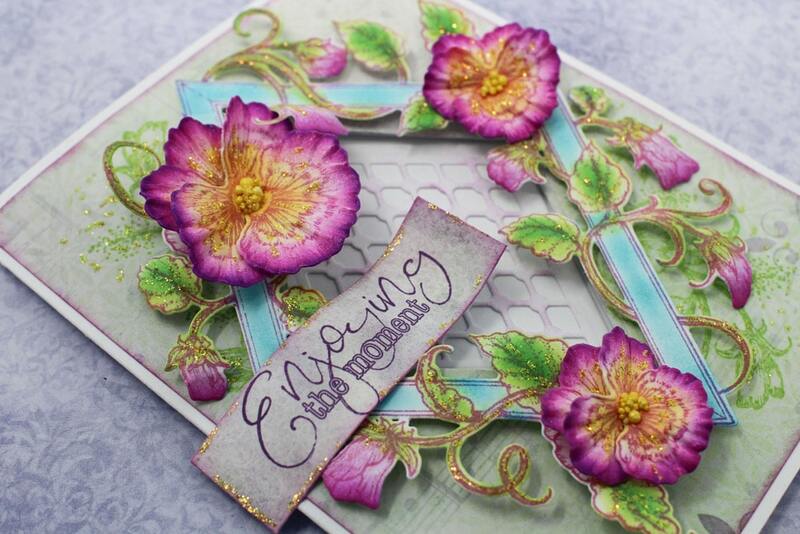 We are so excited..... the Burst of Spring collection debuts February 13th. 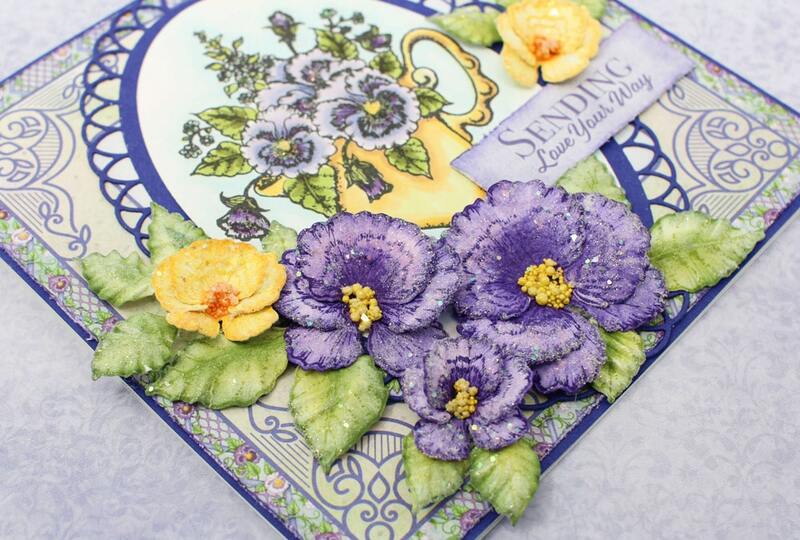 The Burst of Spring collection features it's very own flower..... A favorite among flower enthusiasts, the delicate pansy flower is often one of the first florets to be added to the freshly worked soil as the glorious garden season arrives. 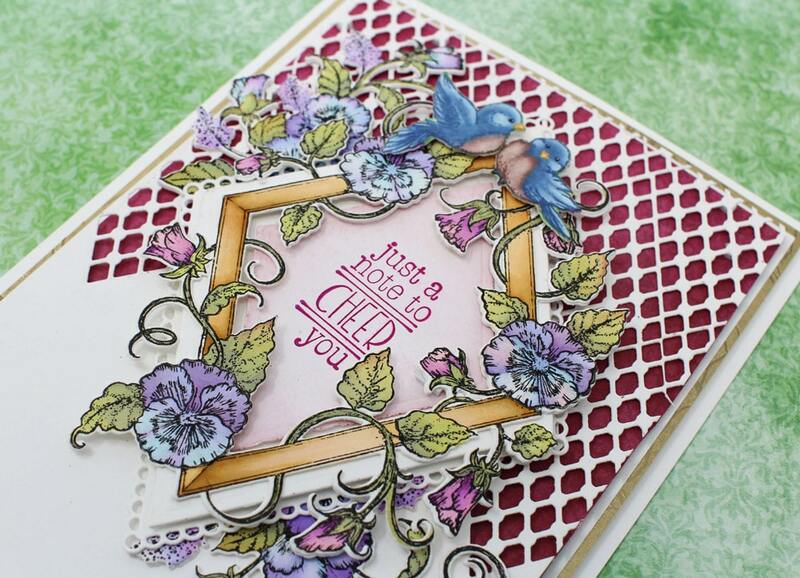 What do you love about the Tulip Time collection? Leave us a comment below! I love Pansies. This collection is beautiful. The pansies are wonderful. Whoever colored them is fantastic ! And I LOVE, LOVE, LOVE the little bluebirds. This looks to be an amazing set. Looking forward to it. So pretty. I can't wait to have burst of spring collection. I am so looking forward to working with this collection. 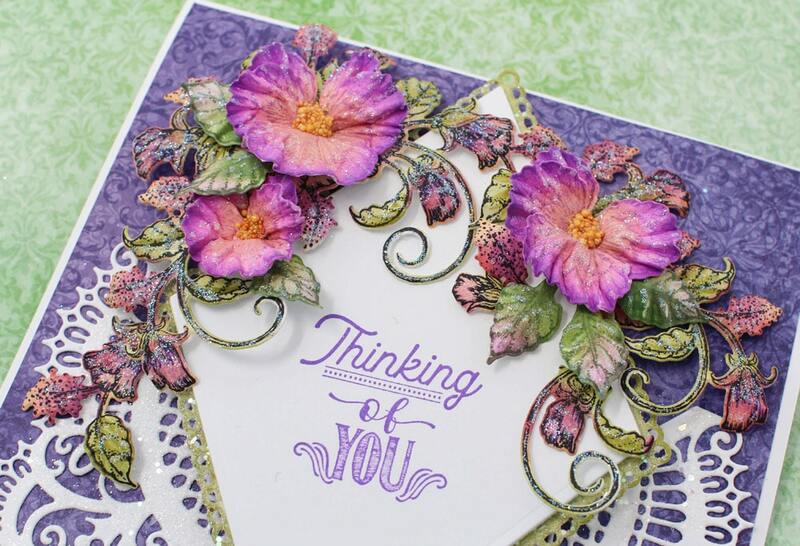 Each collection just adds to the beautiful Heartfelt Creations Bouquet of stamps,dies and papers. 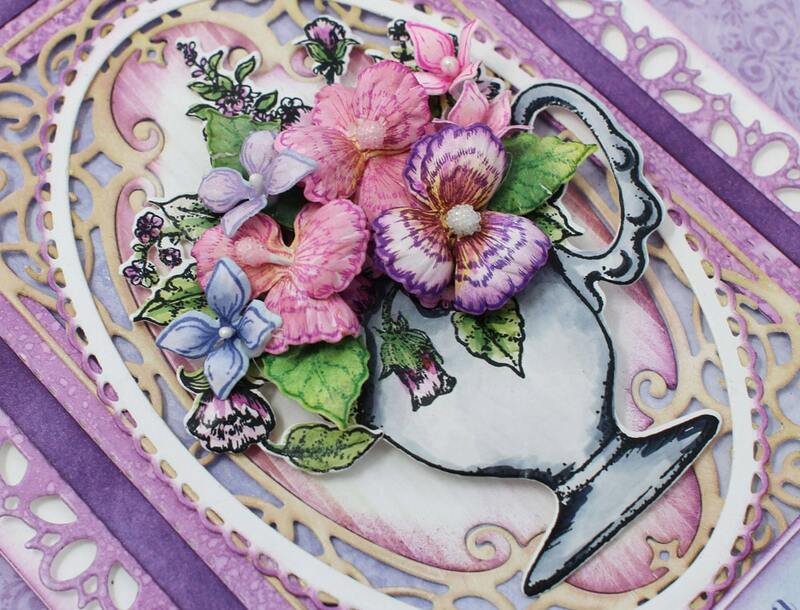 Thanks so much for making papercrafting so beautiful and entertaining. Love love it how beautifully done and dimensions of the flower. They look real, can’t wait!